With Mobile Tracking, Total Construction Supplies finds it much easier to respond to customer enquiries which has freed up a lot of time for office staff and improved efficiency. 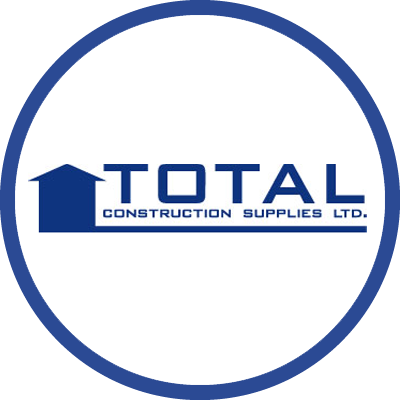 Total Construction Supplies Ltd is an independent supplier of specialist solutions to the construction industry. Based in Wolverhampton, the company has been trading since 1998. As part of a major overhaul of their IT infrastructure, Total Construction Supplies Ltd turned to their existing Telecoms and IT services supplier Sapphire Business Solutions to review their current business processes, assess their needs and provide a complete solution. In doing so Sapphire’s consultants identified and implemented a new state of the art IT infrastructure which included new servers, desktop PCs, network connectivity for their data and telephony needs and a fully managed support service. While providing the initial consultation for this work, issues surrounding the current remote workforce management processes were raised. Jay Fellows, Purchasing Manager at Total Construction Supplies, expressed a requirement for a solution that would streamline the existing tedious and time consuming process of calling the delivery drivers by phone to understand their locations and ETAs. He felt there must be a better way of gaining better visibility of staff when out in the field. As a Crystal Ball certified partner, Sapphire Business Solutions Team’s immediately identified MobileTrack Pro as a potential solution to this problem. Julie Shaw, Director at SBS, believed MobileTrack Pro would address the concerns expressed by Jay Fellows and fit well within Total Construction Supplies’ business requirements. Following a demonstration of Crystal Ball’s MobileTrack Pro, Total Construction Supplies decided to implement the solution in April 2014. MobileTrack Pro displays live locations on a detailed mapping system. The mobile application sits on the drivers’ smartphones, allowing administrators to track their locations 24/7 on a communal display screen within the company head office. As a result of this, the business now has complete visibility of its field workforce and can efficiently relay their locations to customers as and when necessary. Having full visibility of delivery staff has further improved internal operations as management can now monitor staff progress throughout the day and have a clear understanding of which job each team member is working on.